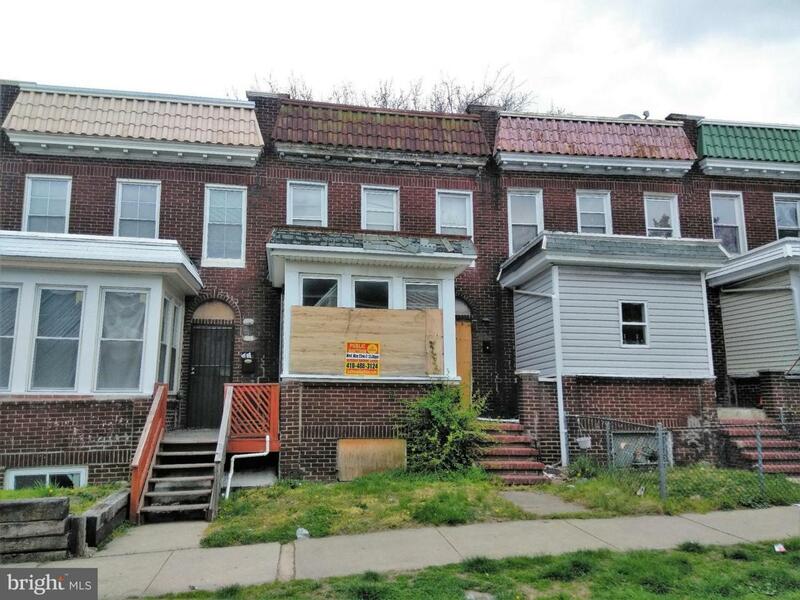 POST AUCTION: 2 Story Townhome in East Baltimore/Midway. Property is Vacant. Believed to Contain: 3BR/1BA. Pre-bid offers accepted. Agents Register Your Clients.